Branders Partners Affiliate is the official casino affiliate programme in charge of the promotion of Amsterdams Casino, Casilando Casino, 21Casino, Fruity Casa, and Playgrand Casino. All these brands are owned and operated by Caddell Limited N.V. and have been around for quite a while now. They are targeted at players residing in Europe, but players living outside of Europe can still enjoy these brands’ services. The only condition being that online casino gaming should be legal in their region. The website can be accessed from a mobile and web browser and is available in many languages such as Swedish, Finnish, English, Norwegian, and German. Branders Partners are licensed under the laws of Curacao. Branders Partners uses the affiliate software created by Network Media Services which is known as EGASS. The platform in highly user-friendly. It is the simplicity that helps affiliates partners to understand tracking links, analyze reports on their traffic and be used as an influential tool by affiliates to develop their campaigns. Players who enroll in the programme are placed on the standard net revenue-sharing deal. As per this scheme, affiliates earn a proportion of the net revenue that their referred players produce for the casino. For instance, when a player referred by you loses €100, and it is a 30% revenue share deal, you get €30 from Branders Partners. In addition, each month you get a payment from Branders as you earn money. Their affiliate programme has no negative carry over. As a result, when your commission is negative in a month, the balance will be reset to zero at the beginning of the new month. So, the losses for a month end with the month. Apart from this, members can also top up their earnings with a liberal sub-affiliation deal. For all direct referrals to the programme, the commission is earned at a flat rate. The commission at Branders Partners is calculated on a monthly basis and is typically paid around the 5th of each month. Affiliates can have their payments sent via Bank Wire Transfer, Skrill or Neteller and can have their payments issued in British Pounds Sterling, Euros or US Dollars. For all payment methods, the minimum monthly payment threshold is €100, and there are no withdrawal limits yet. Affiliates need to be aware of the fact that a mandatory administrative fee will apply to all their transactions. Branders Partners Affiliate is an excellent affiliate programme that allows affiliates to have easy access to a large number of brands to endorse. 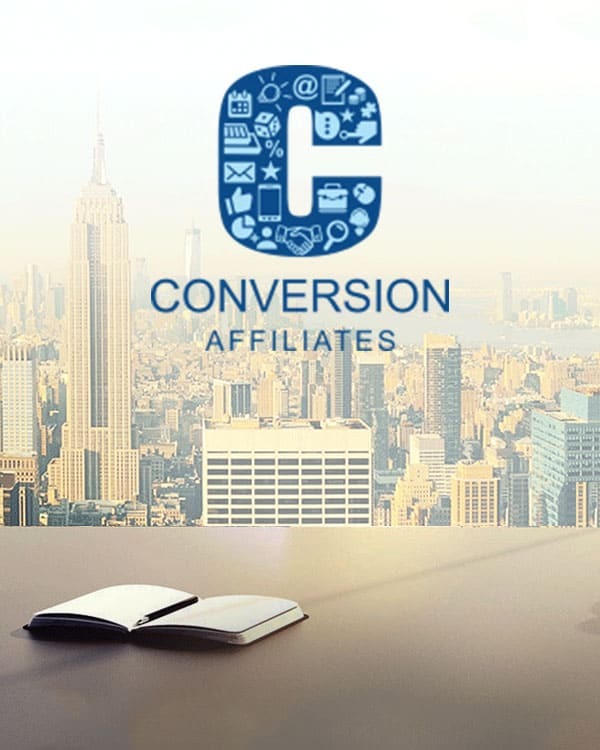 This affiliate program under the name of Branders Partners is hosted on an EGASS platform offering one of the most influential affiliate solutions, with high commission rates and a user-friendly interface. Additionally, the terms and conditions put in place by Branders Partners are affiliate friendly and competitive. On the whole, this is an affiliate programme that is worth considering as a partner.